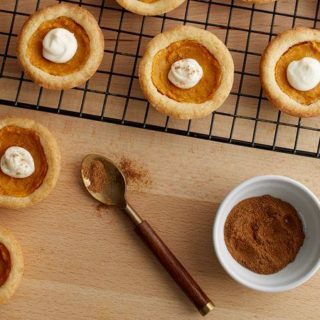 We’ve been baking enthusiasts ever since we were little kids. We love making all kinds of things but if we had to choose one thing to bake for the rest of our lives, it would be cookies. 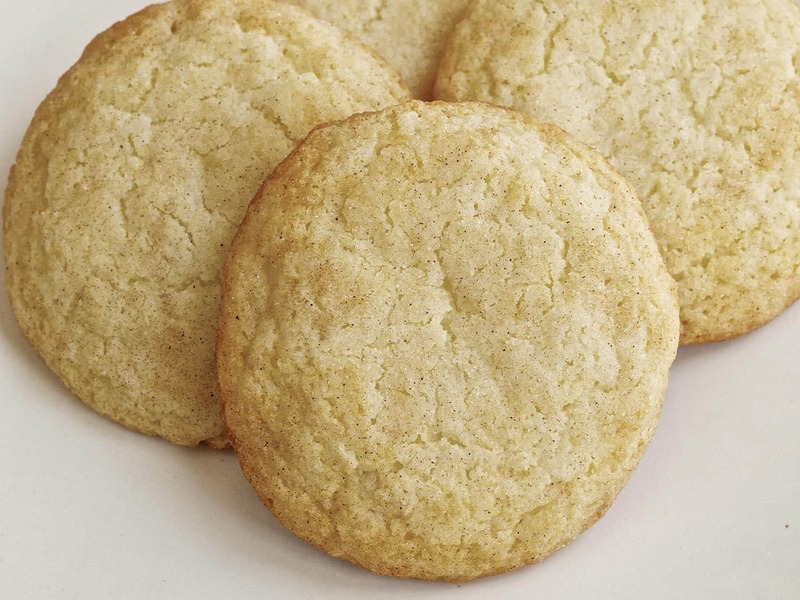 In particular, we just can’t get enough of snickerdoodles! 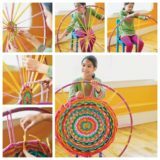 We’ve spent years collecting as many recipes as we can for making unique snickerdoodles of different kinds, just to keep things interesting. 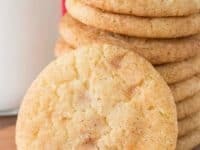 Just in case you love snickerdoodles as much as we do, if not more, here are 15 of the most unique recipes we’ve come across so far in our search. 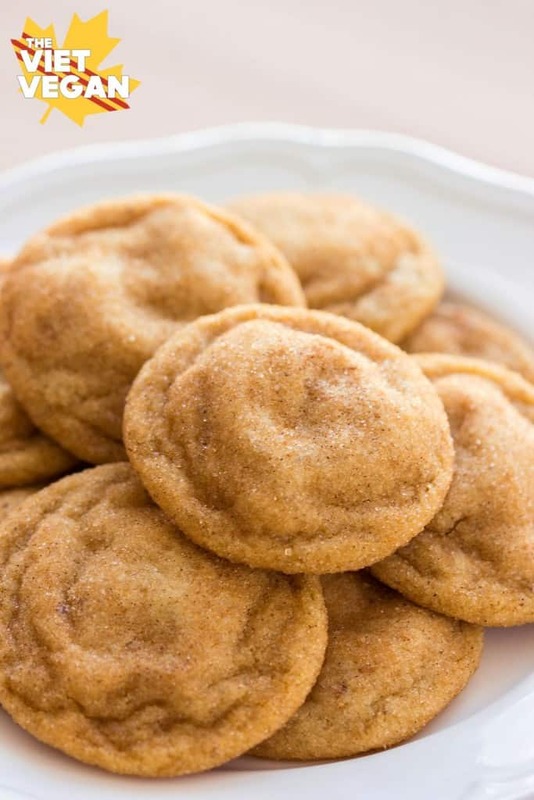 Let’s start things out pretty simple; here’s a recipe that will make sure everyone can enjoy the snickerdoodles you love so much, regardless of dietary restriction! 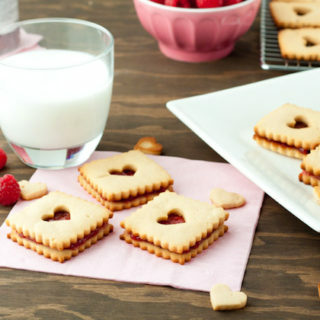 We adore this entirely vegan tutorial from The Viet Vegan that makes animal product free cookies quick and easy. 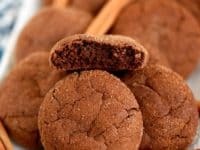 Have you ever bitten into a soft, warm cookie and found a delicious and equally soft surprise in the centre? 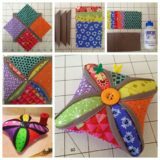 Well, if you haven’t, then we think you simply must take a look at how these fantastic cookies from Sally’s Baking Addiction were made! 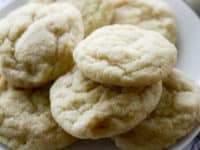 They show you how to create yummy snickerdoodles that has a warm caramel centre. 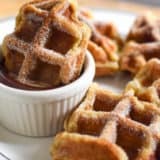 Just because you love the classic shape or texture of a particular treat doesn’t mean you can’t put the occasional unique spin on it, just to keep things interesting! 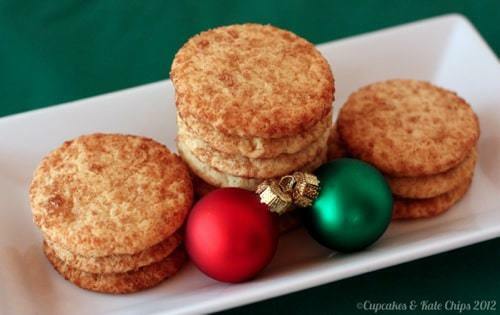 That’s probably why we liked this snickerdoodle blondie recipe from Pinch of Yum so much. 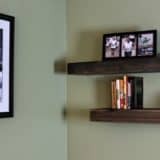 They show you how to make a dense cookie brownie that’s basically irresistible. 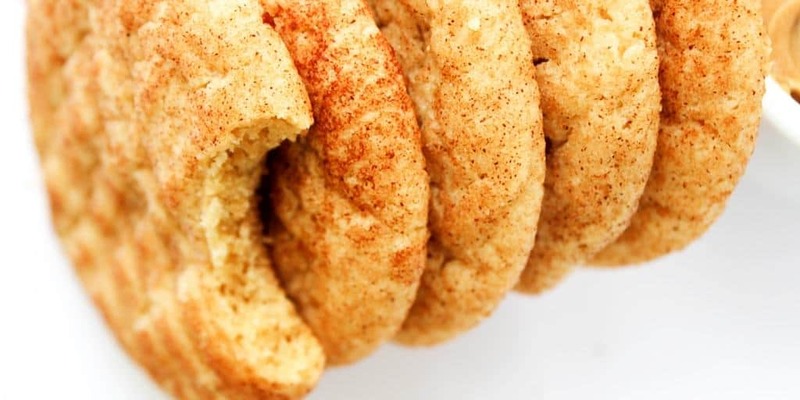 Were you pleased to see vegan snickerdoodles on our list because you love finding recipes that account for dietary restrictions, but it wasn’t actually the animal products you were worried about since one your loved ones has celiac? 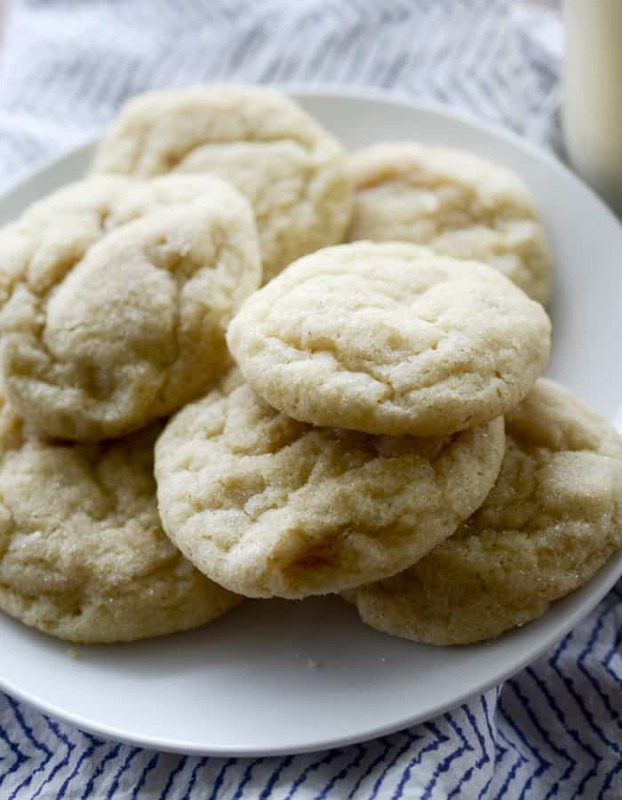 Then we think perhaps you’ll have better luck making something like these gluten free snickerdoodles featured on Serious Eats instead! 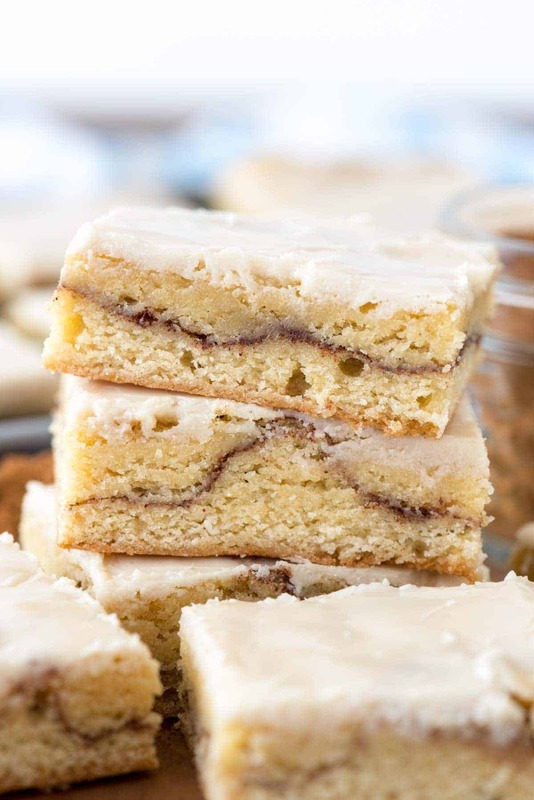 Were you pretty intrigued indeed by the idea of making a snickerdoodle into another kind of dessert like you saw with the blondies but you can’t help wondering what would happen if you took the idea a little further and iced them as well? 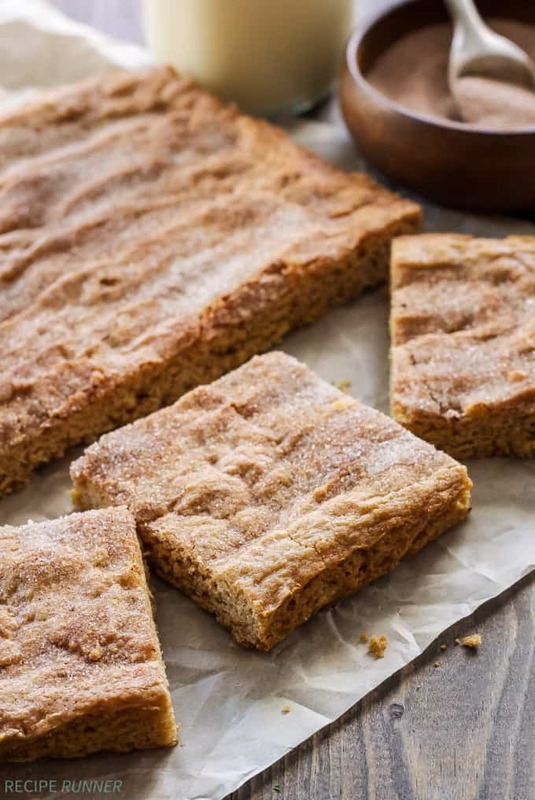 Then we think this delicious snickerdoodle bar recipe that comes complete with instructions for glaze thanks to Crazy for Crust might be right up your alley. 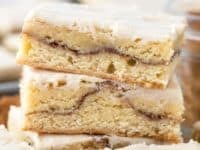 What if you are quite enamoured with the idea of making snickerdoodle bars bit, rather than icing them, you’d prefer to keep the classic texture you love but play with the flavour a little bit instead? 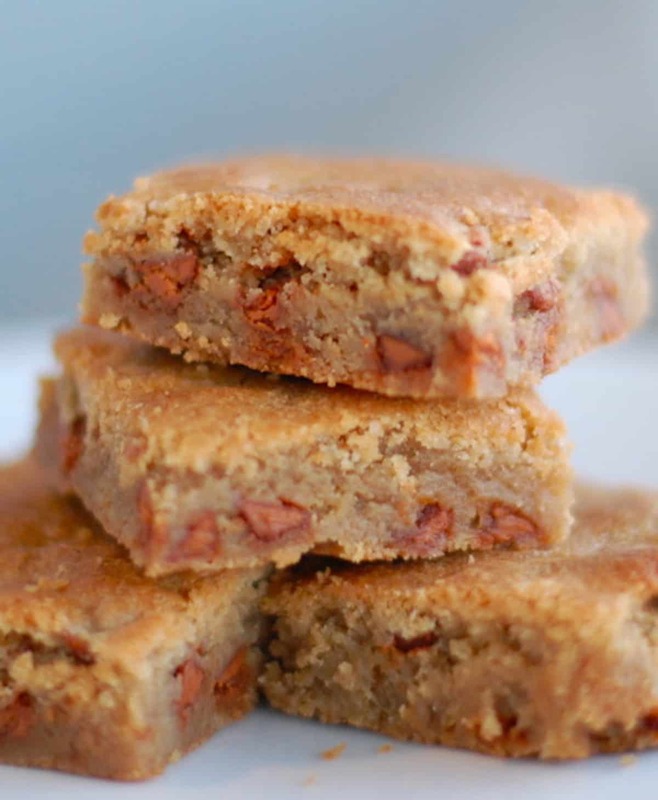 In that case, we’d definitely suggest taking a look at how Recipe Runner made these fantastic chai spiced snickerdoodle bars that are packed with unique taste! 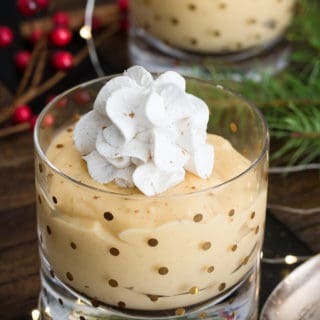 Are you the kind of pumpkin spice lover who adores the flavour so much that you spend weeks before autumn finally arrives dreaming about all the delicious seasonal treats you’ll eat? Then we have a feeling Sugar and Soul has just the recipe for you. 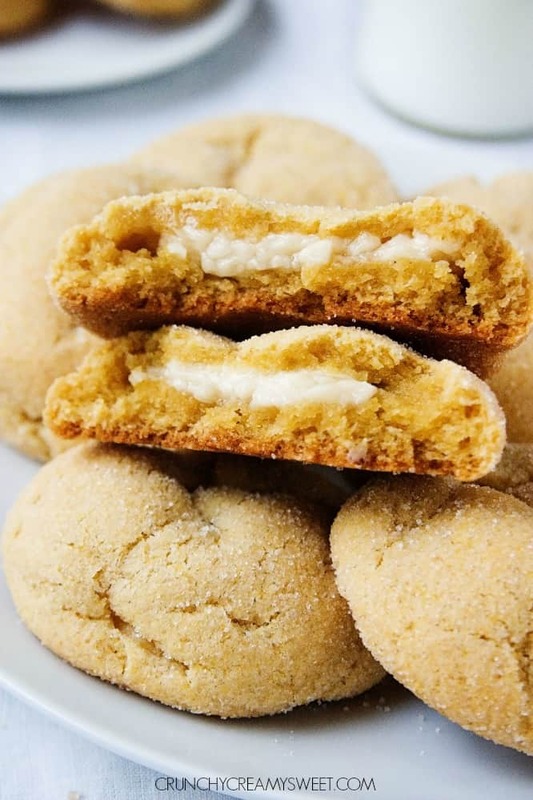 Check out how they made these delicious pumpkin spice snickerdoodles that will rival your favourite latte. 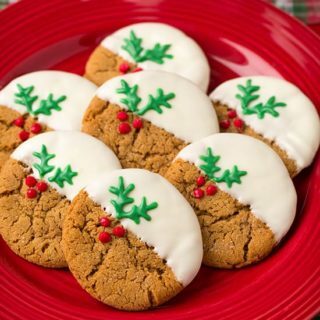 Speaking of seasonal recipes and flavours, are you actually pre-planning for upcoming seasons by looking for cookie recipes that will suit the winter and the Christmas holidays, even though they’re not here quite yet? 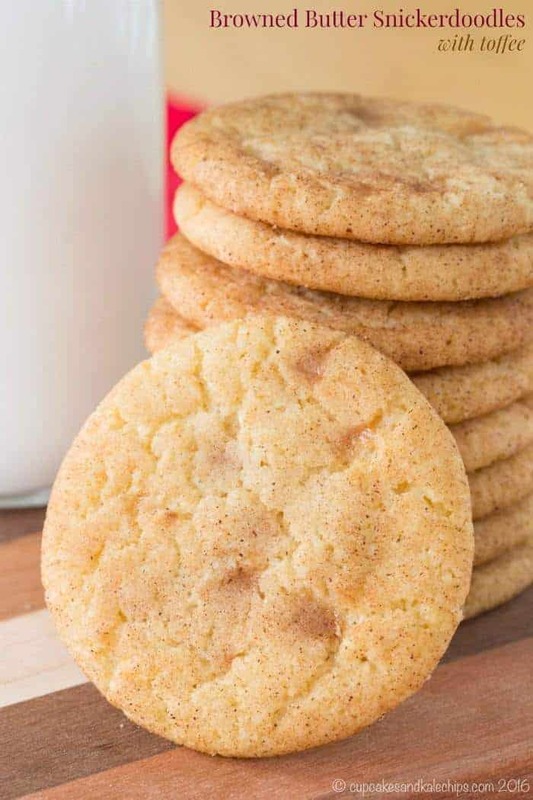 Then we’d absolutely encourage you to take a look at how Recipe Diaries made these deliciously light tasting eggnog snickerdoodles instead! 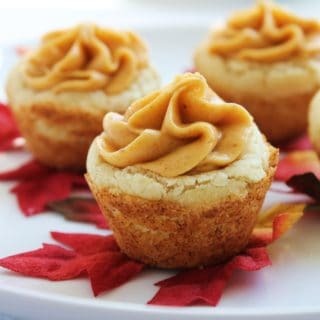 Here’s a sweet fall flavour that makes a great alternative to the pumpkin spice cookies if that’s not really your think in the flavour department. 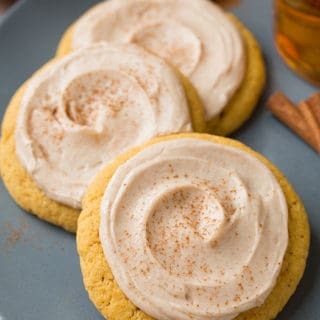 Perhaps you’d get along a little better with a lighter tasting cookie like these maple snickerdoodles featured in simple detail on A Latte Food! 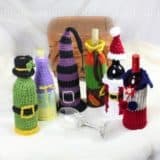 Are you actually just an experienced baker look to expand your skills and flavours arsenal by trying something close to the classic flavour but still a little more amped up than usual? 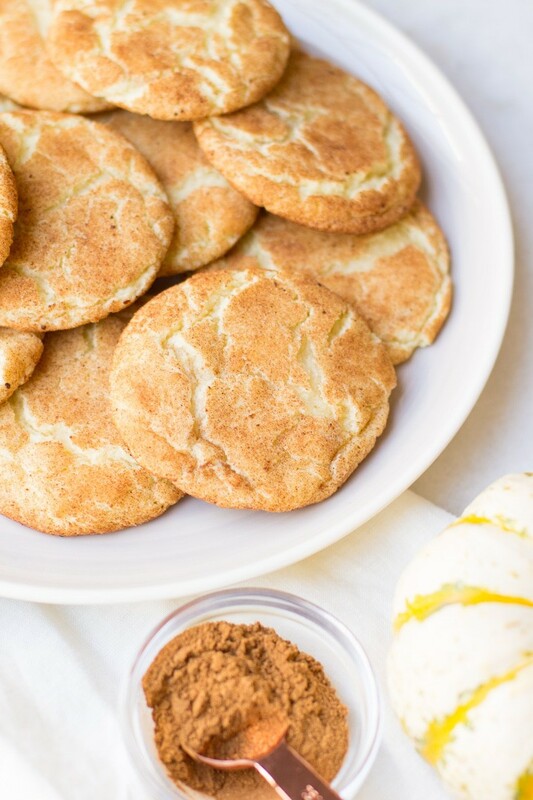 Then you just might be the perfect person to take a look at how Cupcakes and Kale Chips made these wonderfully rich tasting browned butter snickerdoodles with a hint of toffee. 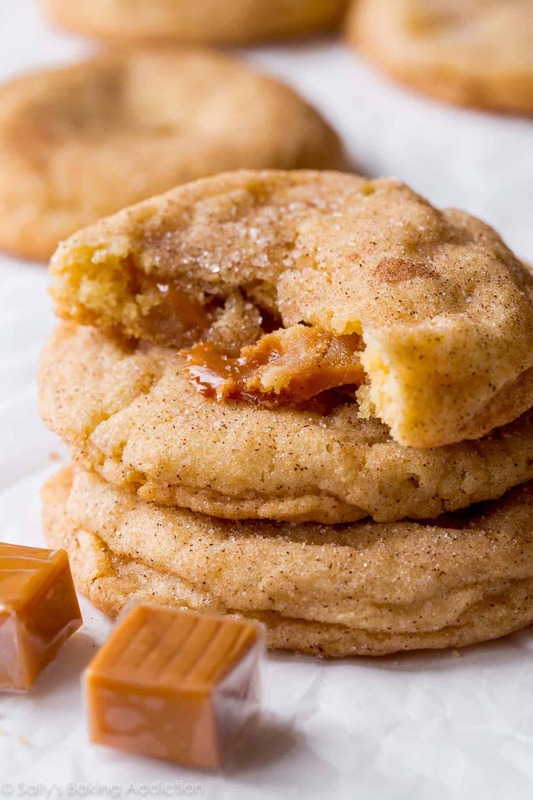 Have you actually been thinking about the idea of a snickerdoodle filled with a delicious centre since we introduced that idea to you at the beginning of our list but you’re not sure caramel is really the filling for you? 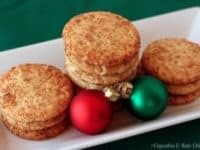 Then perhaps you’d get along a little better with this cheesecake filled snickerdoodle idea outlined step by step on Crunchy, Creamy, Sweet. 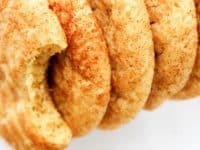 Just in case you’d like to add flavour to your snickerdoodles but still keep things quite simple, here’s a flavour idea that’s incredibly mouthwatering, so long as you don’t have nut allergies! 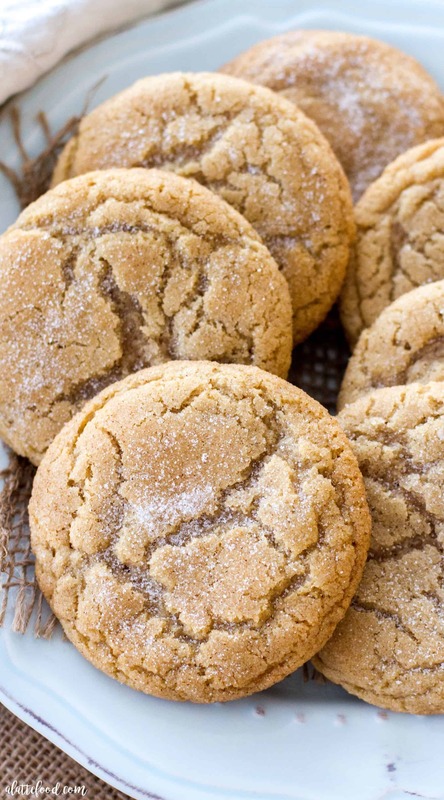 Take a better look at Dash of Sanity to see how these fragrant peanut butter snickerdoodles were made. 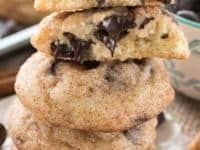 When we brought up the scenario of having to choose only one thing to bake for the rest of your life, were you actually quite torn between snickerdoodles and classic chocolate chip cookies? 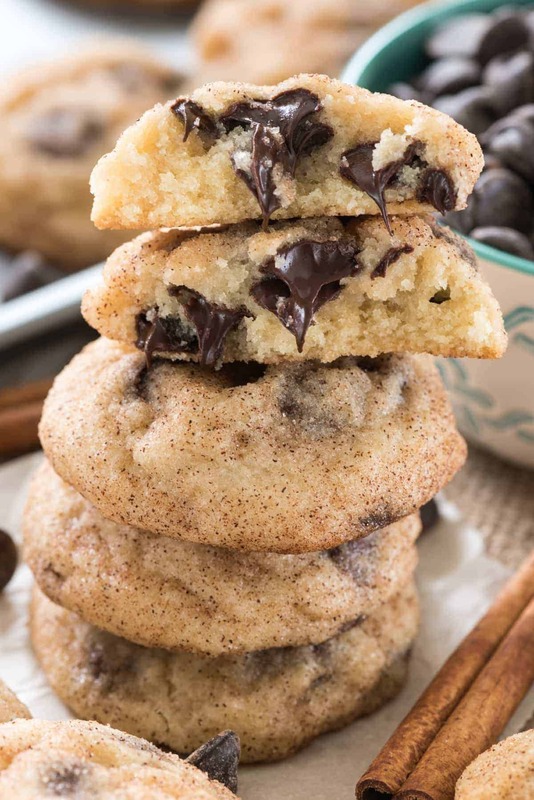 Then we have a feeling you’ll get a very big kick out of the way Crazy for Crust combined the two ideas to make chocolate chip snickerdoodles! 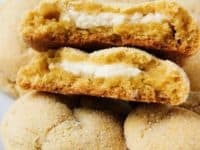 What if you’d rather add a unique flavour to your cookies that seems a little more unconventional than just peanut butter or caramel? 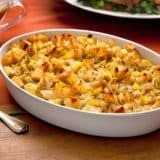 Then maybe you’d rather try your hand at a version that involves coconut! 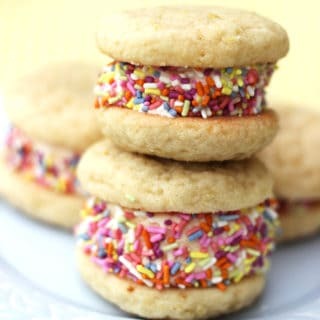 We can’t get over how much we adore the way Cupcakes and Kale Chips fondly refers to these cookies as “coco-doodles”. 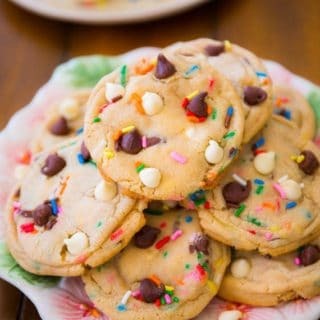 Have you actually been scrolling through our list and realizing that only one of the ideas we showed you involves chocolate, and you’re just not convinced that adding chocolate chips to the mixture is quite enough of a flavour twist for how you’re feeling today? 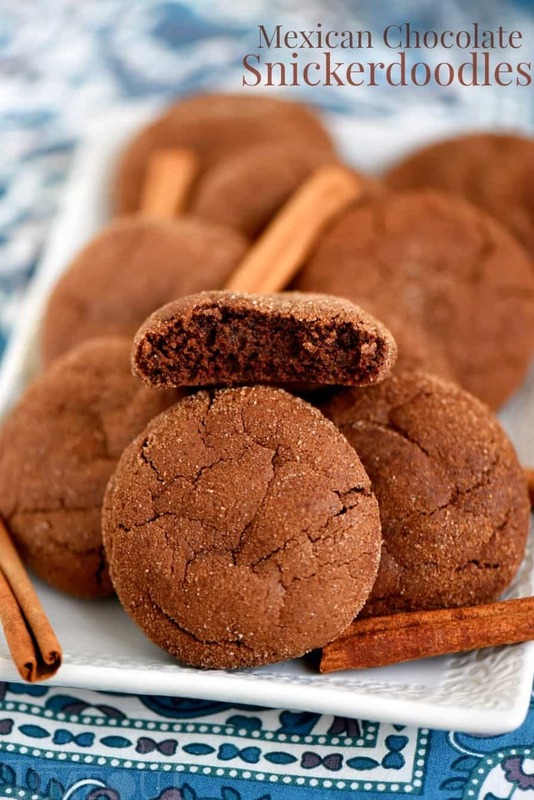 Then we’d definitely suggest taking a look at how Mom On Timeout made these Mexican chocolate snickerdoodles that have a bit more of a kick!